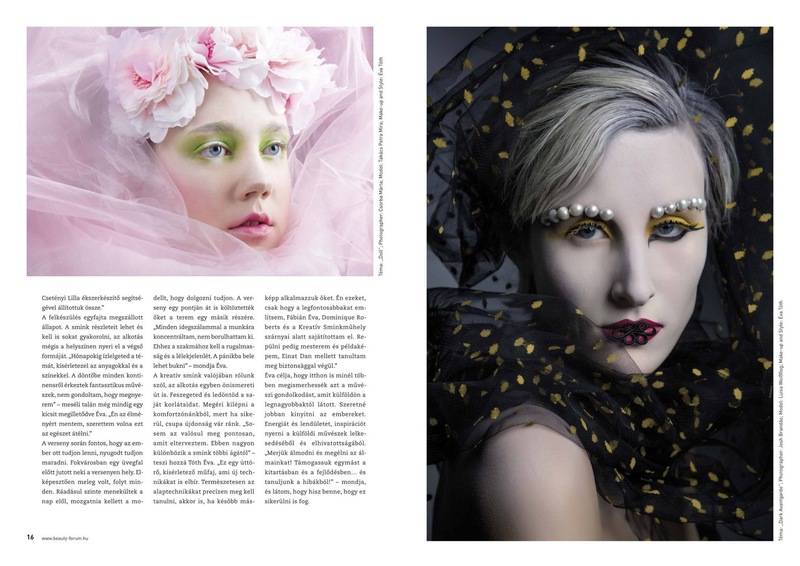 And here you are the article about me in WE LOVE MAKE-UP! magazin, summer 2017! These two pages reminds me of a very pleasant conversation about competitions, creativity and about make-up art of course. And I am talking about what these all means to me. About my dreams and that joy and gratitude I do my job with, from day to day! 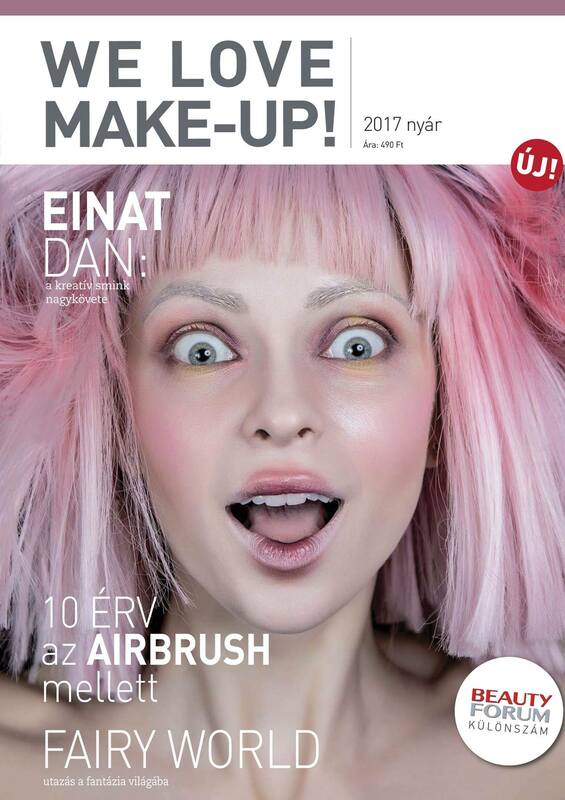 I recommend of everyone to read it, the magazine is very meaningful, granted high quality appearance for professional make-up artists on its pages. In this one you can find an article about the very best artist of creative make-up, Einat Dan and there can be seen some of her amazing works there as well!